Big Data has the answers to all your customer questions, the key is sifting through the piles of information for those golden nuggets. But don’t worry about the messy part, because Pipedrive now does all the searching and gathering for you. 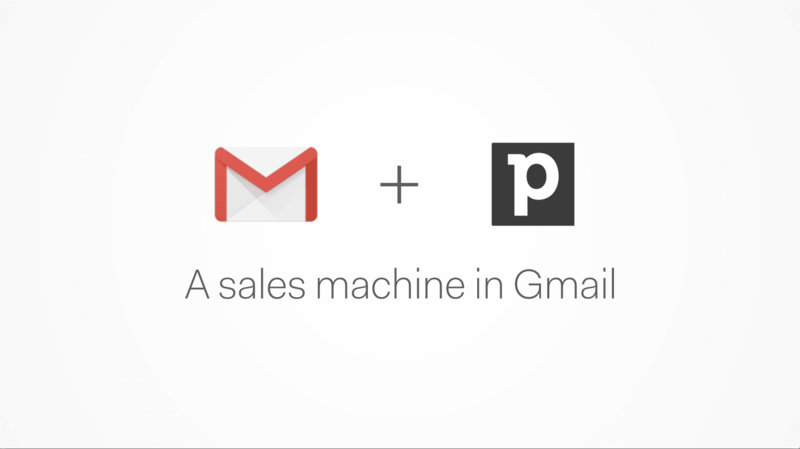 Supercharge your leads at the click of a button with Pipedrive’s new Smart Contact Data feature. This awesome feature crawls the web for valuable data about your leads from Google, LinkedIn profiles, web listings, and other public online sources. How does Smart Contact Data work? What Smart Contact Data does is collect all the public information your leads share online. All you need is an email address, which Pipedrive will use to retrieve profile data and build a clearer picture of your customer. Streamline your marketing activities with crucial information about your prospects. You will be able to improve segmentation, tweak messaging, and develop more effective pitches based on the needs and wants of your customers. Smart Contact Data was designed to help you spare you hours of sifting the web for information on your leads. It may sound too good to be true but believe us, it isn’t. 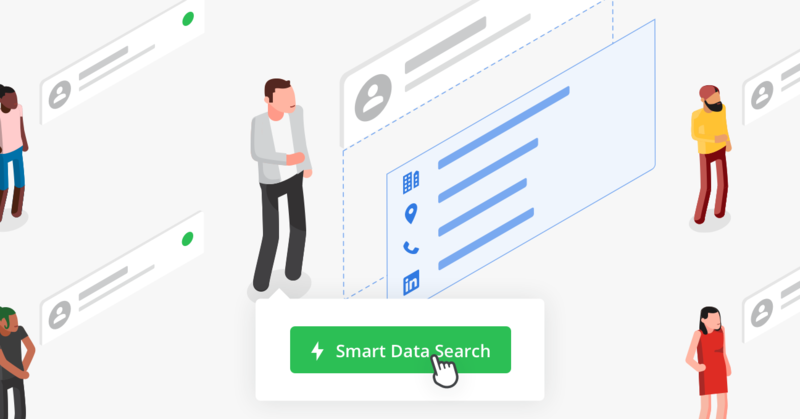 Instead of spending valuable time Googling prospects, Gold plan users can retrieve and sort publicly listed data about contacts at the click of a button. With the information gathered, you can easily get an idea of who your leads are, and use knowledge you may have otherwise missed to prioritize leads you’re more likely to close. Not only will you get a deeper understanding of your leads, but there are plenty of practical benefits of Smart Contact Data. Your webforms for example will be instantly shortened, resulting in boosted conversion rates before leads even make it into your sales funnel. Over the coming days we will be gradually activating this feature for all our Gold and Platinum Pipedrive users, so be sure to keep an eye out for it! If you haven’t already upgraded to our Gold or Platinum plans, then now’s the time to do it. This is just one of many more exclusive features you’ll gain access to when upgrading, and to find out more about Smart Contact Data you can check out our support article.